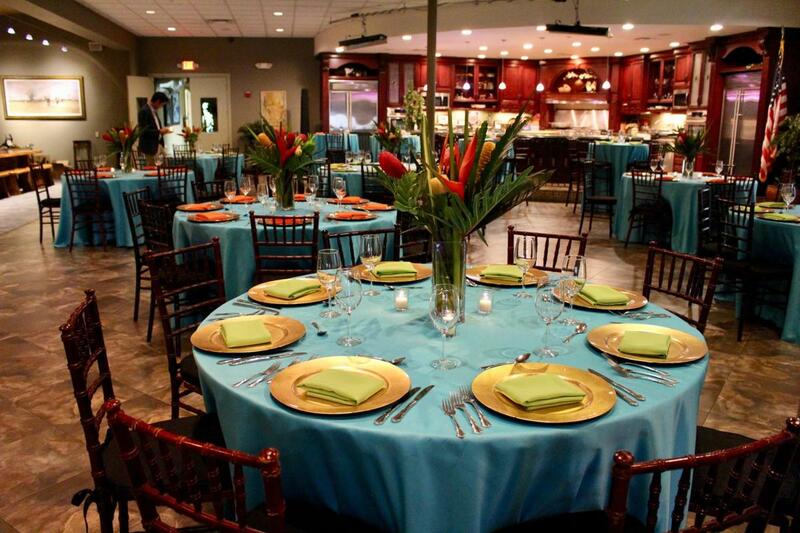 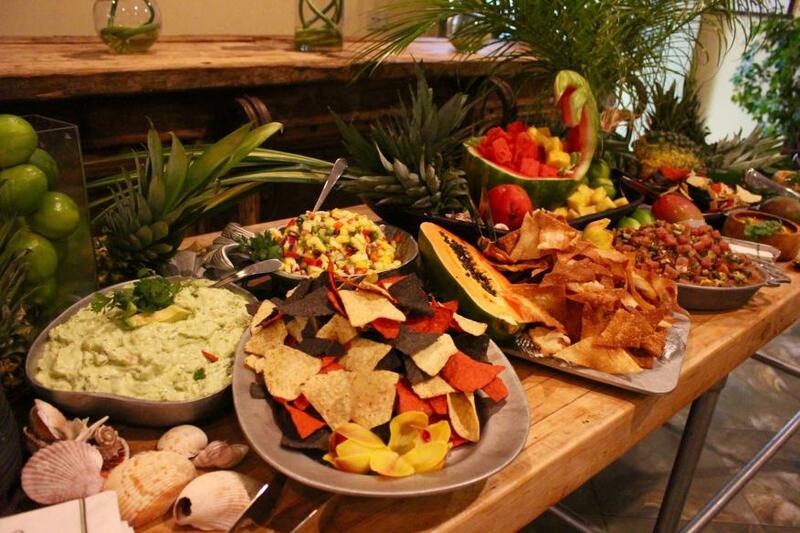 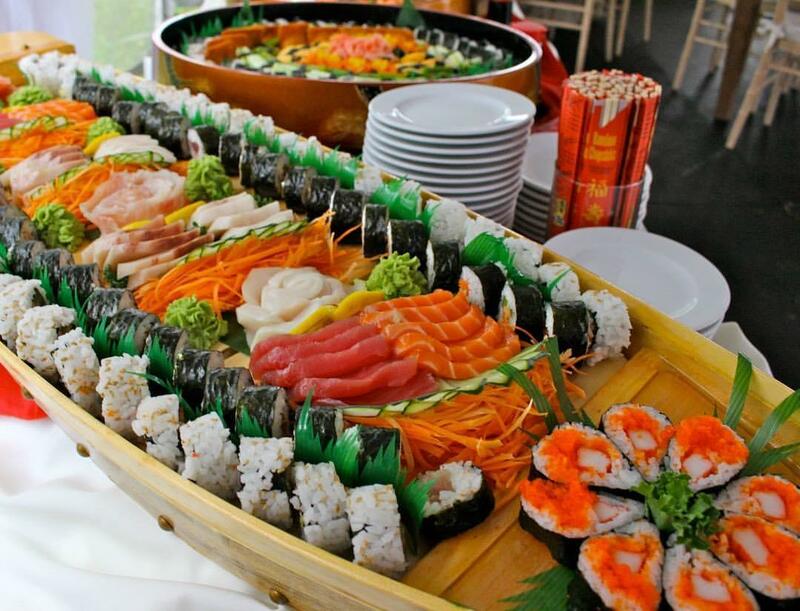 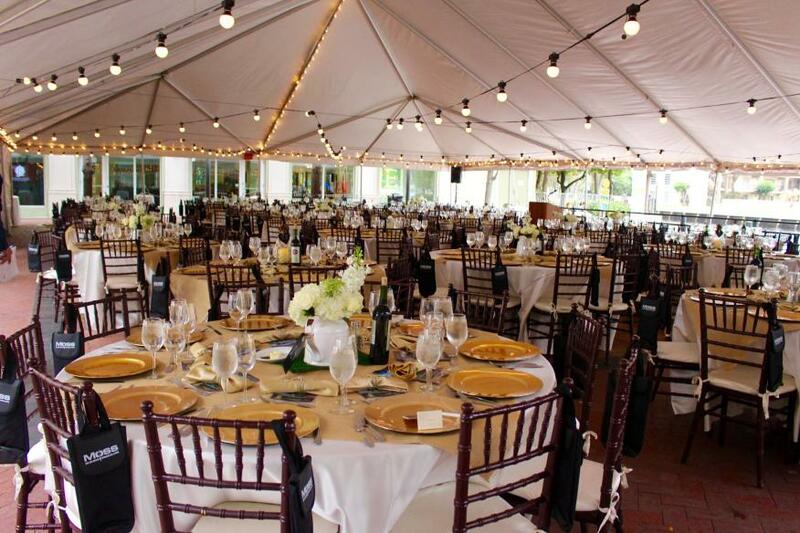 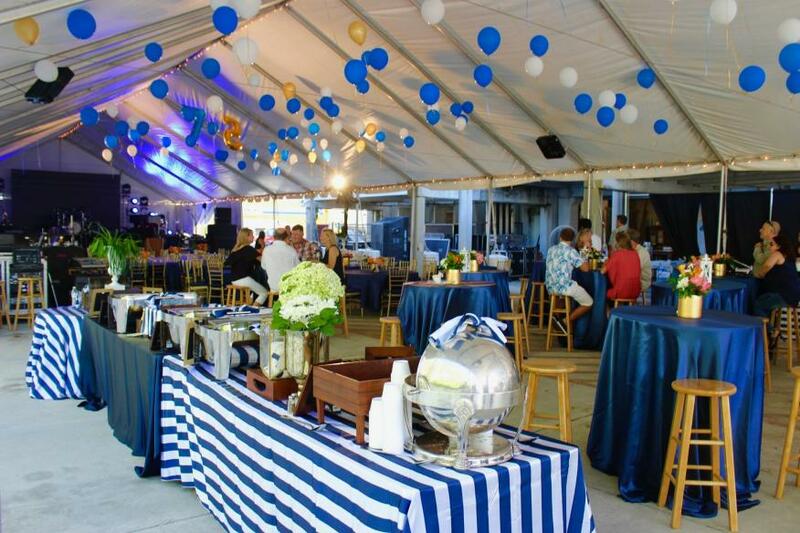 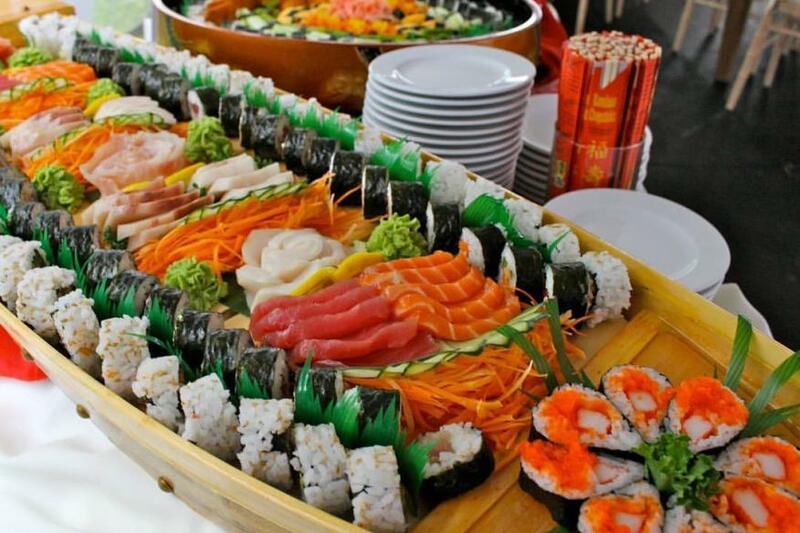 With more than 24 years experience, Hugh's Catering is capable of producing any type of event from intimate to large. 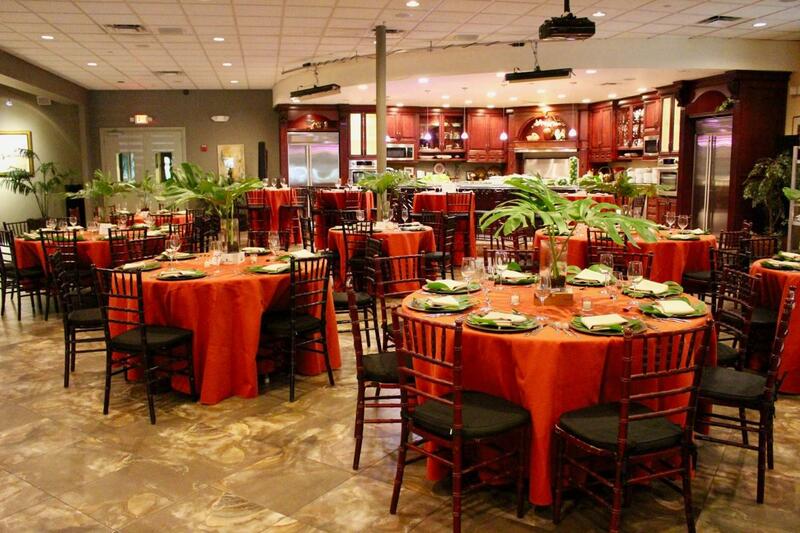 Recently featured on TLC’s Four Weddings, Hugh’s Culinary is a 33,000 square foot facility located in the heart of Oakland Park, FL. 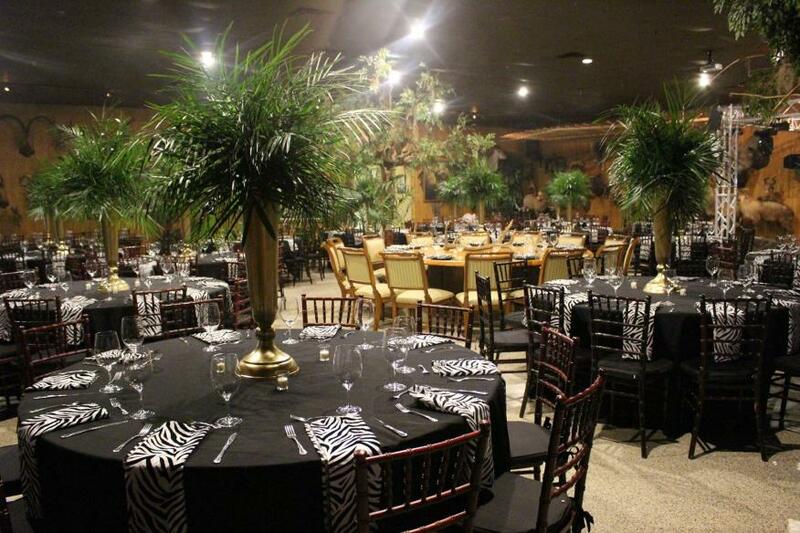 The Cypress Room hold 150 people comfortably for a plated dinner and the Safari Room holds 200.